Google has gone to great lengths to help support education in many different countries, often through the use of its technology. Today, the company announced that Malaysia is adopting Google Apps for 10 million students, teachers, and parents. In addition, primary and secondary schools are receiving Chromebooks to not only support the students, but also the country’s efforts to reform its educational system. 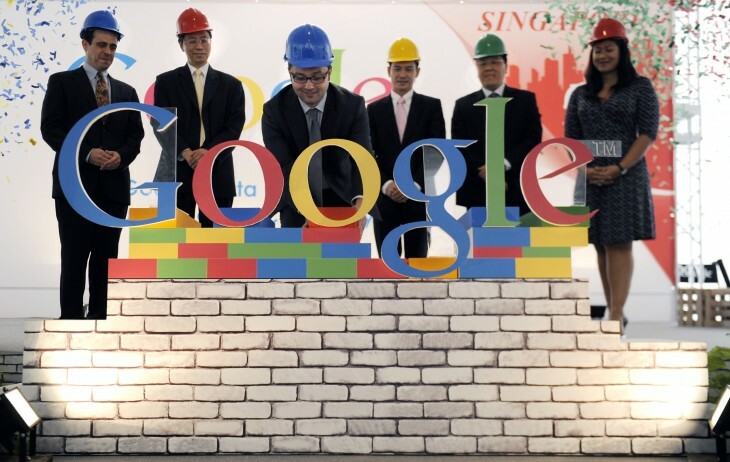 In announcing the move, Felix Lin, Director of Product Management at Google, writes that Malaysia’s efforts to upgrade its educational system weren’t an easy one. To deploy technology across the country, computers needed to be simple, manageable, and secure — something Lin says was reflective of the Google Chromebook. In addition, while they’re easy to setup and secure, the computers are a “cost-efficient option” at scale. Using a study conducted by research firm IDC, Google learned that Chromebooks would yield three-year cost of ownership savings of $1,135 for each computer and require 69 percent fewer hours to deploy and 92 percent fewer hours to manage. Malaysia is the latest area where Google has helped to make an impact on the education system with its Chromebooks. The company says that more than 3,000 schools around the world are now using the devices for various reasons, including improving attendance and graduation rates while also enhancing the learning experience. This program is just another extension of Google’s Chromebooks for Education program. Transylvania County Schools in rural North Carolina deploying 900 devices. St.Thomas Aquinas High School in Florida going one-to-one with 2,200 devices. Rocketship Education in the Bay Area of California using 1,100 Chromebooks. Google says that Malaysia’s announcement today is indicative of a movement by school systems to recognize the power of the Web in education. It’s not only one school that is adopting this, but an entire country — it cites the Philippines as an example. Google’s Chromebook isn’t the only one nvolved in the education space, but rather the entire Google collective. During World Teachers’ Day last year, the company announced some interesting statistics about adoption of its technology by academic institutions: 400+ universities are utilizing YouTube Edu to host lectures and full courses; the majority of Ivy League universities and most of the top 100 US universities are using Google Apps for Education; and over 500 schools and districts are using Chromebooks last fall.